We came across these language and literature terms on quizlet.com and thought that they were worth sharing. 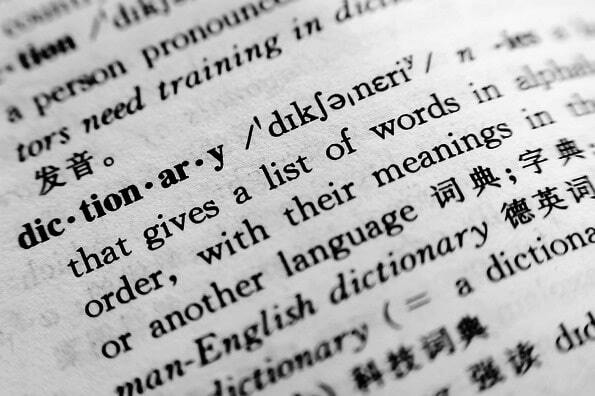 If you’re a writer or translator, you should really know these. If you think there are some terms that should have been included in the list, we’d like to hear from you.